Novator Wideband Recorder is a high-speed recording system based on the PXIe platform, capable of recording up to 765 MHz of bandwidth. 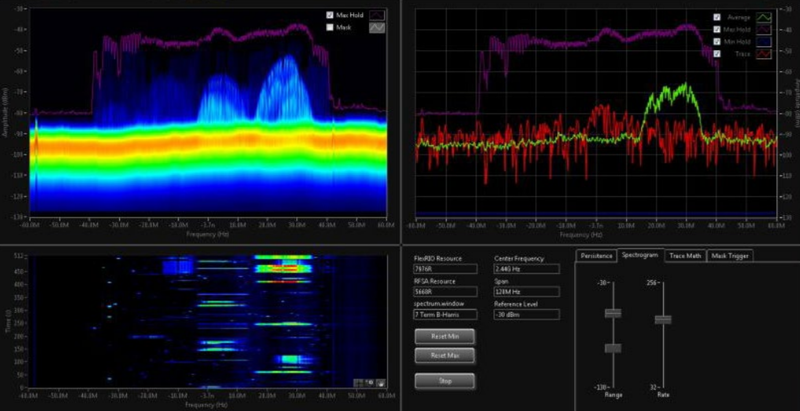 Novator Wideband Recorder (or NWBR, for short) is a scalable and flexible system capable of recording both wide and narrowband signals of different center frequencies and bandwidths. The system is capable of continuously handling high data rates and storing data to the RAID. By providing gapless recording, it is possible to revisit signals behavior and register events missed during real-time observations. NWBR offers remote control capabilities using TCP/IP. Recordings can be triggered in multiple ways, manually, through hardware or software scheduler. Data is saved in binary format which allows users to further analyze them. Customizable metadata can be recorded as well. NWBR-1000 can also provide timestamping, pre-triggering, playback through signal generator and RTSA add-on. Novator Wideband Recorder (or NWBR, for short) is a high-speed recording system built on the NI PXIe platform, which is capable of recording signals of up to 765 MHz of bandwidth. 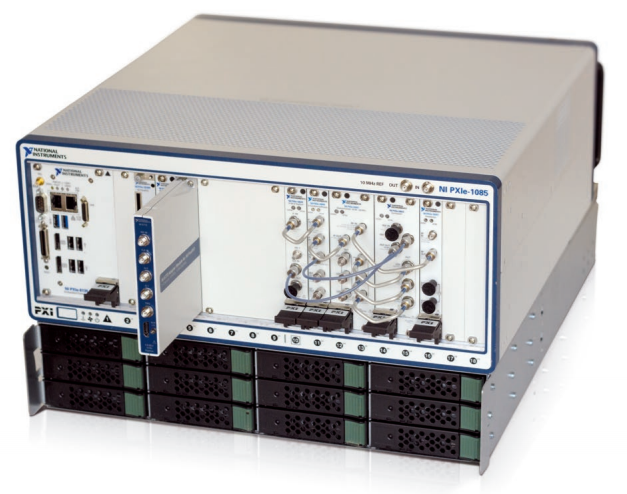 NWBR is compatible with most RF hardware and digitizers from National Instruments. External RAID units are used to store substantial amounts of data. With the NWBR, you can quickly get operational, recording RF- and other high-speed signals. A highly flexible recorder, NWBR can record narrowband and wideband signals of different center frequencies and bandwidths. With NWBR, it is also easy to include multiple signals in one recording system. The system can be used for both civilian and defense applications and be customized for airborne systems. Please enter your information below and a representative from Novator Solutions AB will contact you.